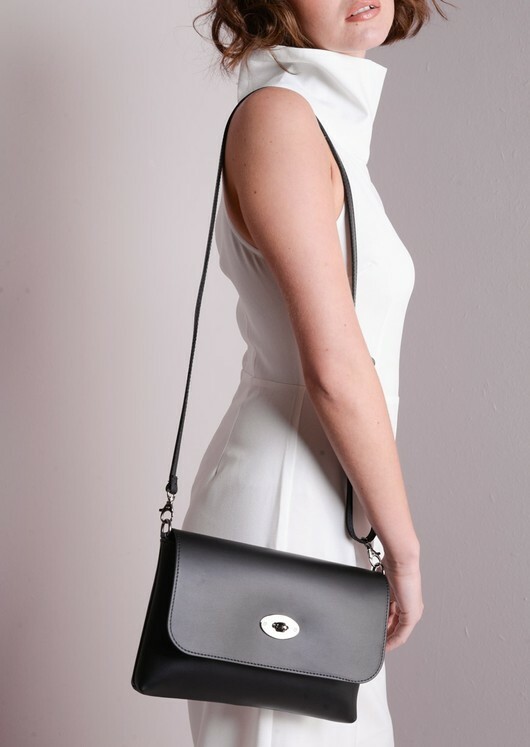 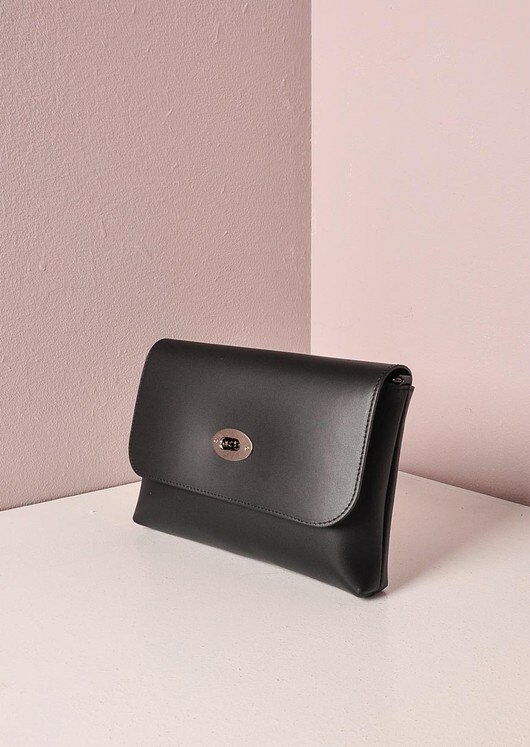 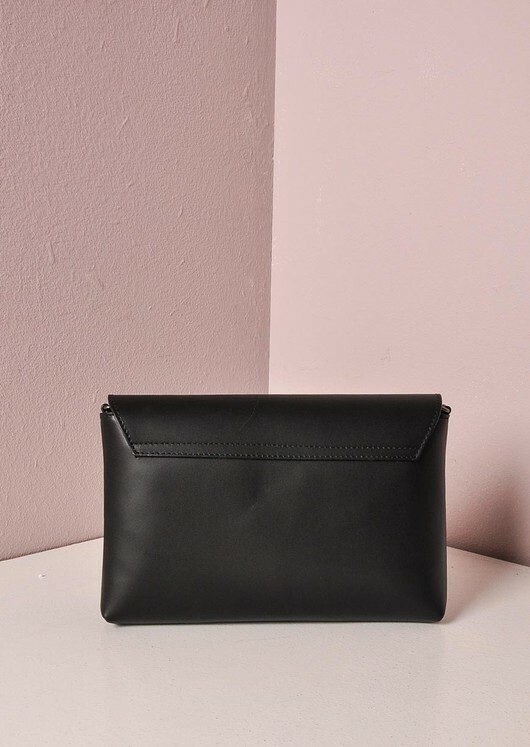 We love a versatile leather clutch at LILYLULU HQ especially one as luxe as this. 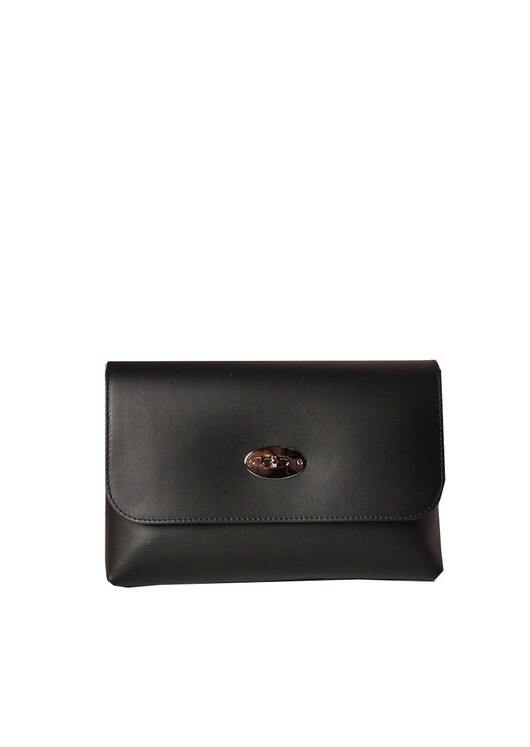 Features a silver lock fastening, adjustable leather strap and inside zipped compartment. 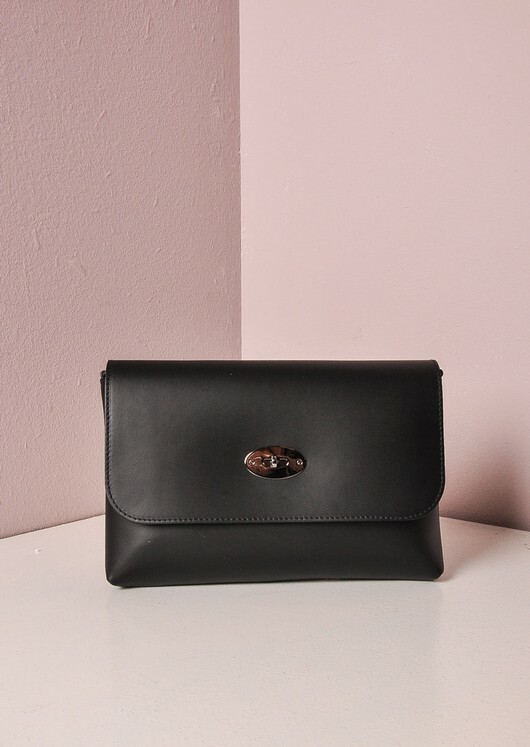 If you want a bag that will match any outfit then this is for you. 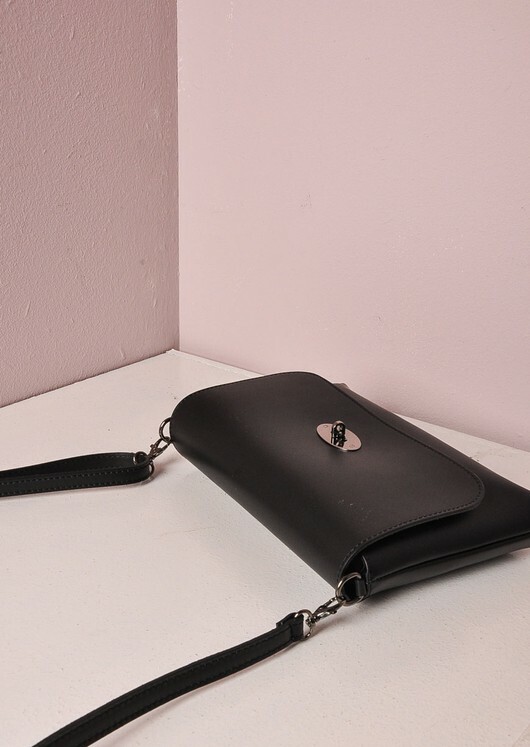 -Measurements: Width 12" Length 9" strap 18.5"